There is no question WordPress has become one of the most powerful Content Management Systems on the web. It has certainly been around for a considerable period of time and is a budget-friendly solution that was designed utilizing an open source framework. WordPress WooCommerce together provides users with a more scalable and robust platform. The platform is utilized for creating more than a quarter of all websites designed all over the globe. With almost 18 millions downloads, woocommerce powers 40% of all online stores. WordPress is a tremendously efficient and effective website/blog web application that acts as a powerful content management system for your website or blog site. Though this software was initially launched as a blogging system, through thousands of integrated widgets, plug-ins and themes, it has now become a powerful CMS. There are numerous content management platforms that you can select and base your web design on. However, it is important to realize that a majority of those CMS are proprietary software, which means you would need a license to operate them. And acquiring a license comprises of a annual fee, which is an inconvenience. Moreover, the company operating the platform has to ensure its maintenance and feature upgrades, which means proprietary software can indeed be expensive and not all platforms are loaded with important features. WordPress offers organizations and individual users with an alternative solution being an open source platform. And because of that, the web application can be used by virtually anyone, anywhere, and for free! Plus, WordPress also has a worldwide following of a big number of webmasters, businesses, bloggers and developers. 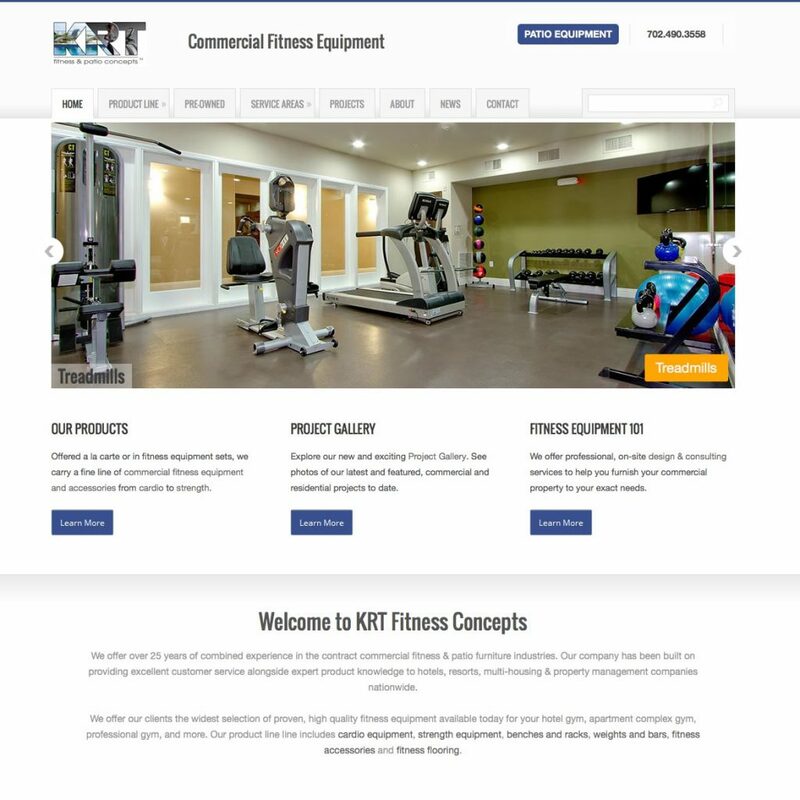 There are some businesses who will always hesitate to sell their products or services online before conceptualizing a perfect e-commerce design. They regret missing out on sales opportunities in the long run. 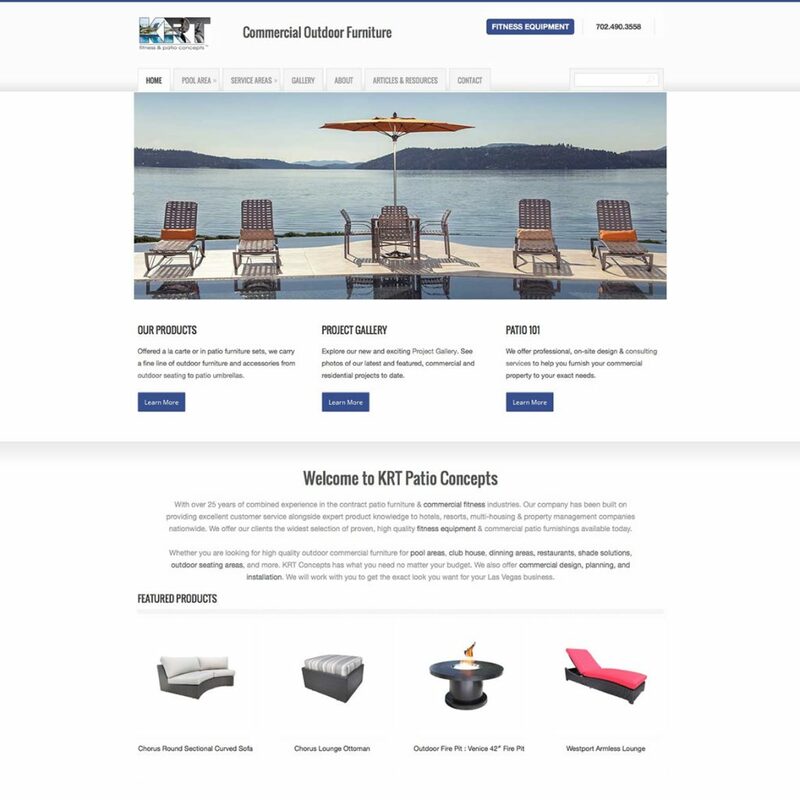 When businesses do decide to integrate an e-commerce feature on their sites, it often translates into hiring a skilled web developer and designer. 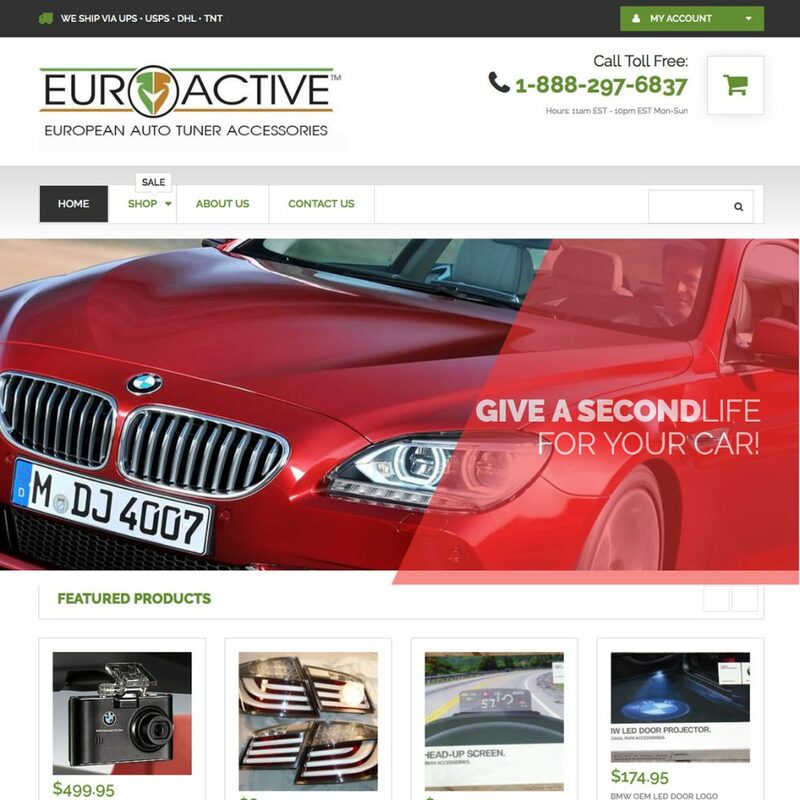 Moreover, a majority of e-commerce platforms have limited functionality, especially as a CMS, and only offer reduced versions of other e-commerce CMS. WordPress on the other hand is a renowned CMS that provides users with an unmetered potential in terms of functionality, features and templates. The two platforms combined can provide businesses with a plethora of e-commerce benefits. WordPress always stays up to date with all the latest security patches thanks to the support of its open source community. From malware to spamware, each security program is always up to date. And because of these consistent updates, your website stands a considerably minimized chance of being affected by a cyber-attack. With WordPress WooCommerce you don’t have to fret about compatibility complications. And regular updates mean that your WordPress site will always operate above-par. Because a majority of people prefer using open source software, the community for such web applications will always continue to increase, especially when you talk about WordPress developers. The software provides users with consistent and continuous updates and plug-ins. Plug-ins are basically tiny pieces of software that can conveniently be installed on any particular website that enables developers to access the use of different types of website functionalities. For example, the galleries integrated in different websites all incorporate plug-ins and registration forms. WooCommerce platforms have plug-in for online carts. There is a wide category of plug-ins that WordPress offers a website developer, enabling him to proficiently boost and enhance the scalability of your site’s functionality in an instant. This has provided business owners with the option to save costs and get a single platform developed for each function. With WordPress WooCommerce you don’t have to create separate websites to integrate different functionalities. There is often a misconception harbored by a majority of people, which is, if you need to efficiently create a WordPress websites, you will always be required to choose from the thousands of pre-designed web templates offered by the platform. And because of this misconception, business owners don’t consider WordPress for their fully customizable web design framework. The fact of the matter is, all web developers state that WordPress does have the features and capabilities to provide business owners with a customized and fully developed website. If organizations select WordPress to create their websites and incorporate the use of the platform’s Content Management System, the developers will be offered an endless array of design functionalities and features to choose from. Understand that WordPress WooCommerce hands you the control of designing and developing your website. The platform offers users with a highly perceptive, simple and convenient interface that almost all employees in your organization will quite easily get familiarized with. Compared to a plethora of licensed and overly complicated CMS user-interfaces, using WordPress only requires a little getting used to and zero training. The functionalities of the platform allow for rolling over control to your web design team or development team who can update the site on a regular basis. Plus, WordPress also integrates a SEO plug-in, known as Yoast, which is quite a popular program that provides users with a plethora of optimization features and capabilities. This means your web design team can conveniently check for the structure of the content and whether it is SEO-friendly. WordPress WooCommerce also offers a broad level of information and knowledge to entrepreneurs and business owners helping them understand how they can easily monitor their website and check whether or not it is being updated. The platforms serves as a one-stop-solution for all manner of business organizations from restaurants to MNCs, everybody can use it. 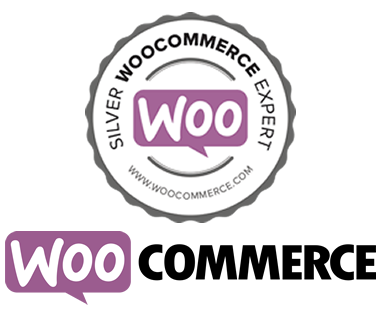 There is no question that Woocommerce is a highly intuitive e-commerce solution. 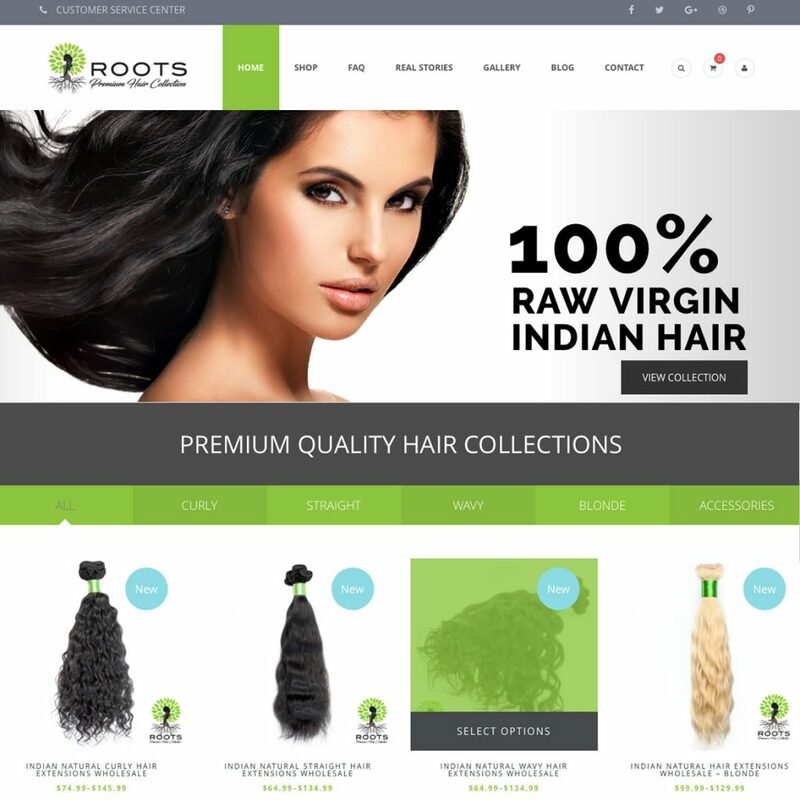 It has become one of the world’s topnotch e-commerce platforms, in use by a majority of mega-brands all over the globe. THE FEATURES AND CAPABILITIES OF WORDPRESS WOOCOMMERCE ARE DESIGNED TO BE HIGHLY ADAPTABLE REGARDLESS OF HOW COMPLEX YOUR SPECIFICATIONS ARE.